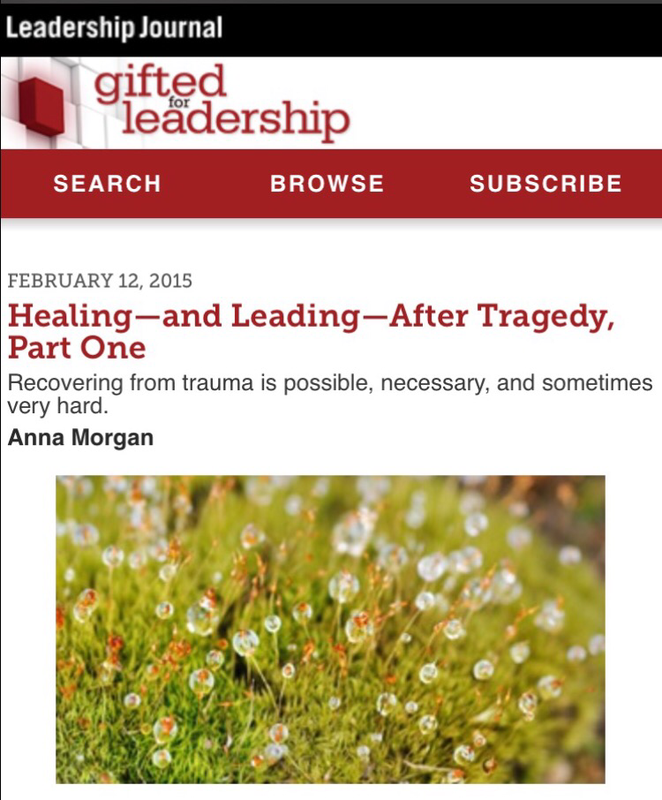 I wrote a trio of articles for Christianity Today’s Gifted For Leadership. This is part of my story about my journey following my husband Rich’s death. Love these thoughts from my friend Justin!